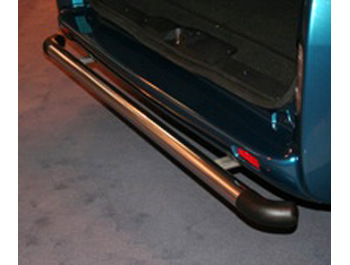 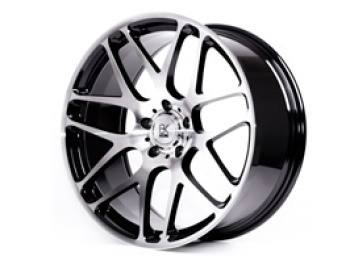 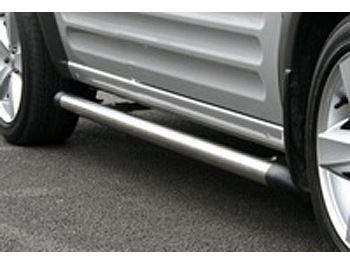 Climair is an OEM approved supplier to the world’s finest vehicle manufacturers. 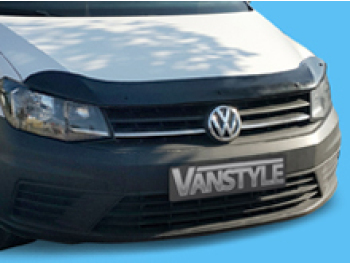 These manufacturers only buy quality. 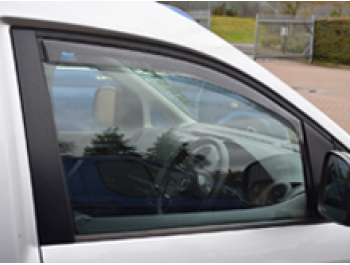 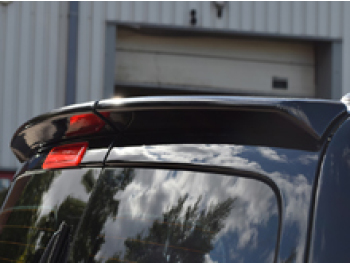 Climair products are tailor-made for every type of car, van and commercial vehicle; Each product comes with full fitting instructions and helpful tips. 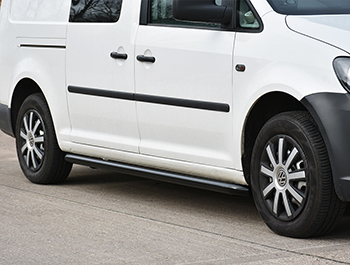 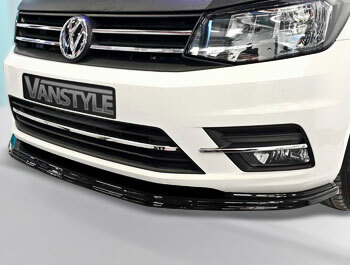 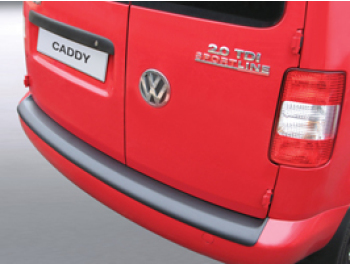 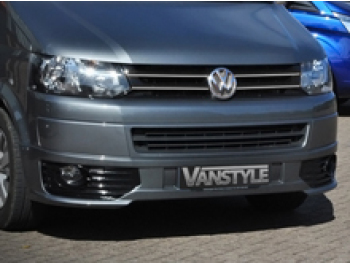 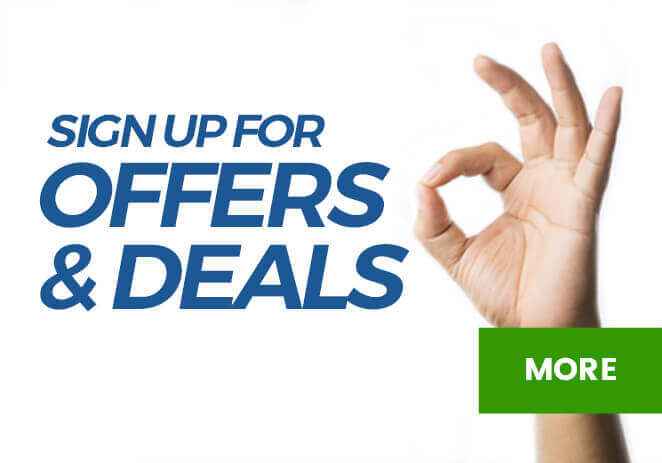 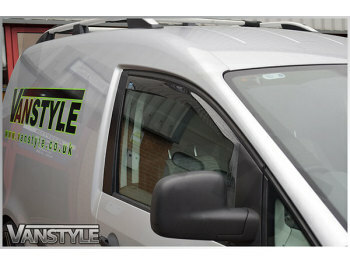 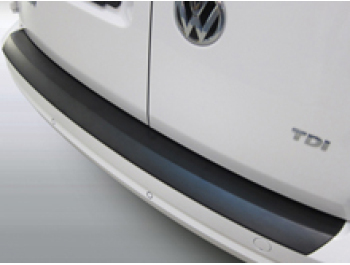 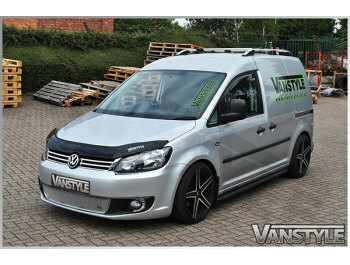 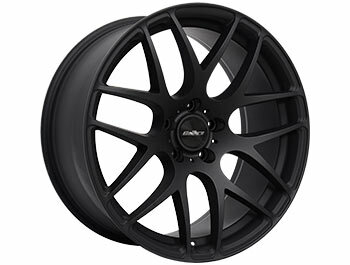 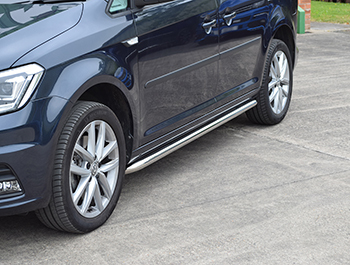 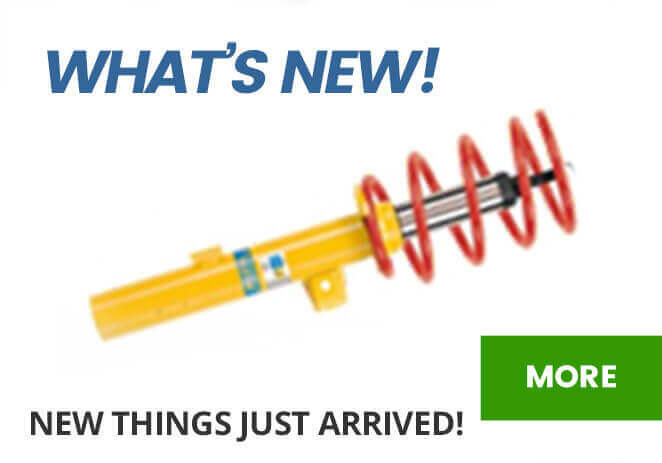 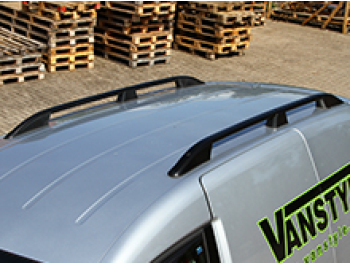 Fits all VW Caddy & Maxi 2Dr 04-10, 10-15 & 2015> Models.